The first time I saw a waterproof Bible it was a local Christian book store. It seemed like a good idea. At that time in my life I was planning for the end of the world, doomsday scenario. The Bible was a KJV, so I wasn’t that interested. Fast-forward a bit and now they make one in ESV. I was very curious as to how they accomplished this feat of Bible construction. I requested one for review from the publisher. They sent one for me gratis for the purpose of honest review. I’m not going to lie. 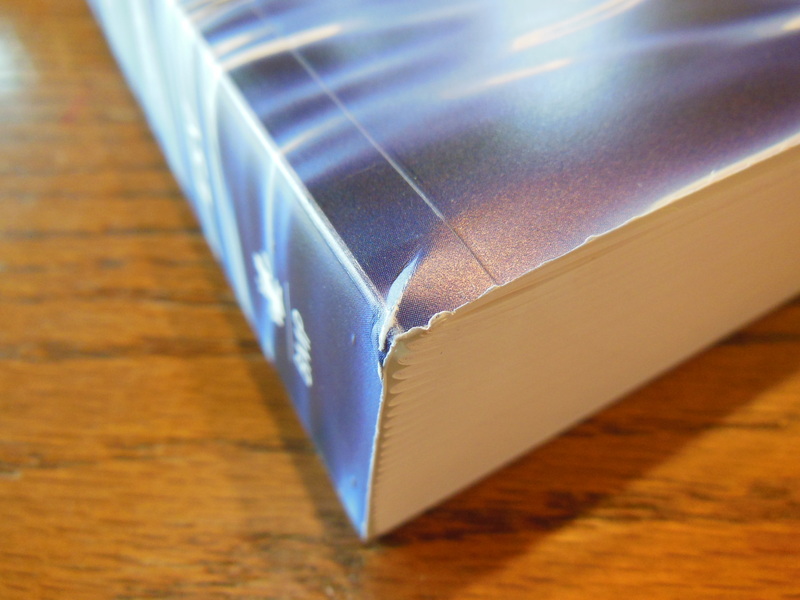 The idea of pouring water onto any book without damaging it is pretty novel. That novelty earns it some points. 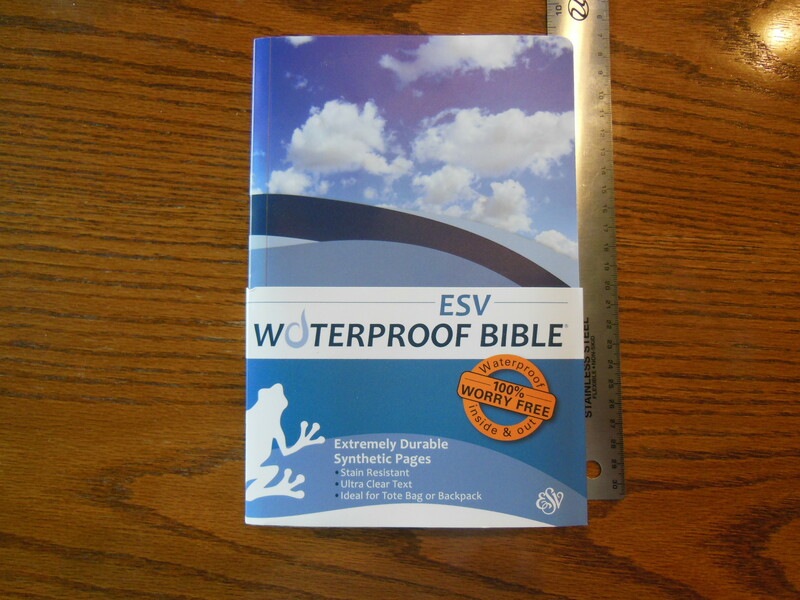 Aside from the novelty, there are many practical reasons for having a waterproof Bible. I like the notion of having a Bible I can take to Church Camp or Men’s Retreat, and not have to worry about it getting wet or dirty. I can put it in my bag with my toothpaste and not worry about it getting messed up if the cap comes off. I can read it at the table and not worry about spilling my drink on it. If it does get messy from food, drink, dirt, mud, etc. I can just rinse it off and dry it with a towel or rag. 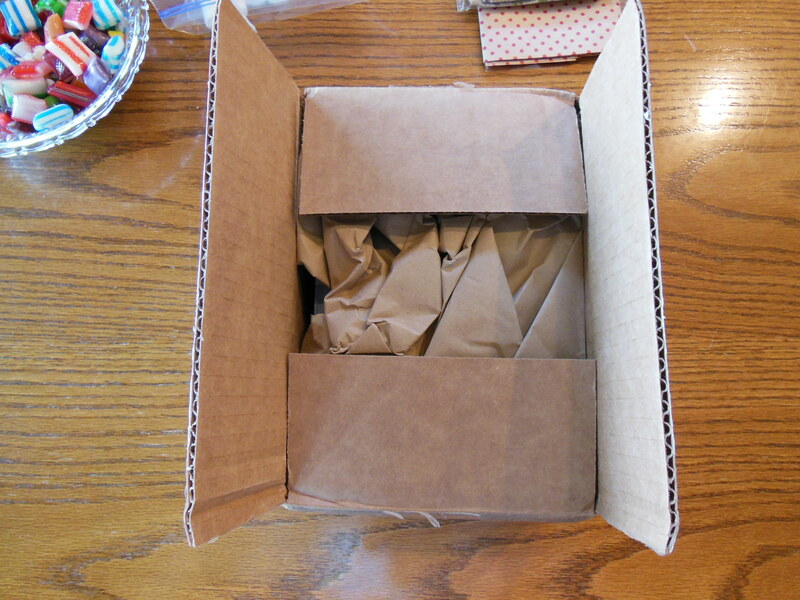 The Waterproof Bible was shipped to me packed in a cardboard box cushioned with paper packing material. 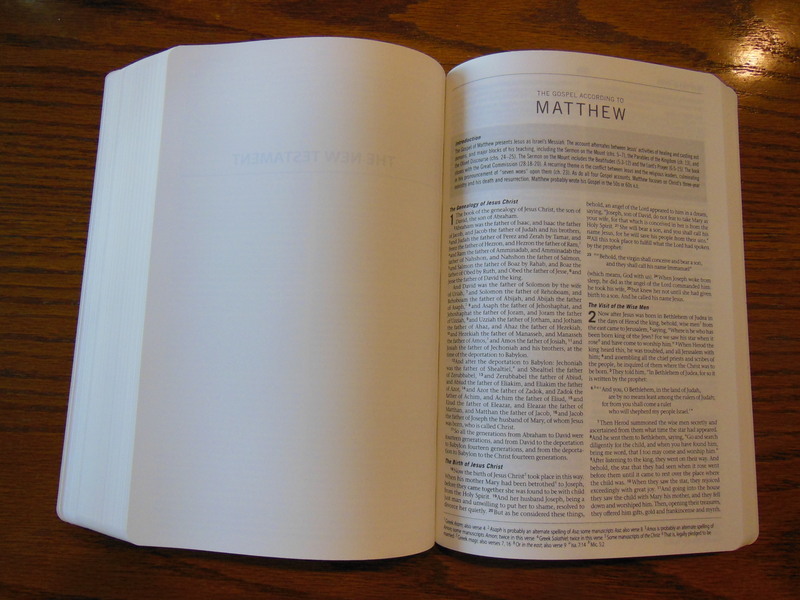 The Bible is a bit heavier than a comparably sized conventional Bible. I think this is due to the materials used in the manufacture of this Bible. It was in pretty good shape when it arrived. The corners were a little bent, but not bad. 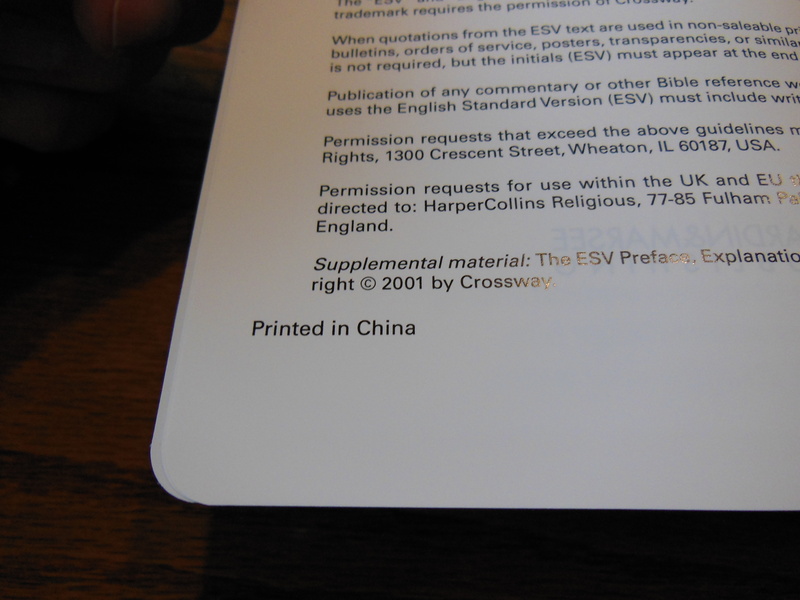 The Bible is printed in China. 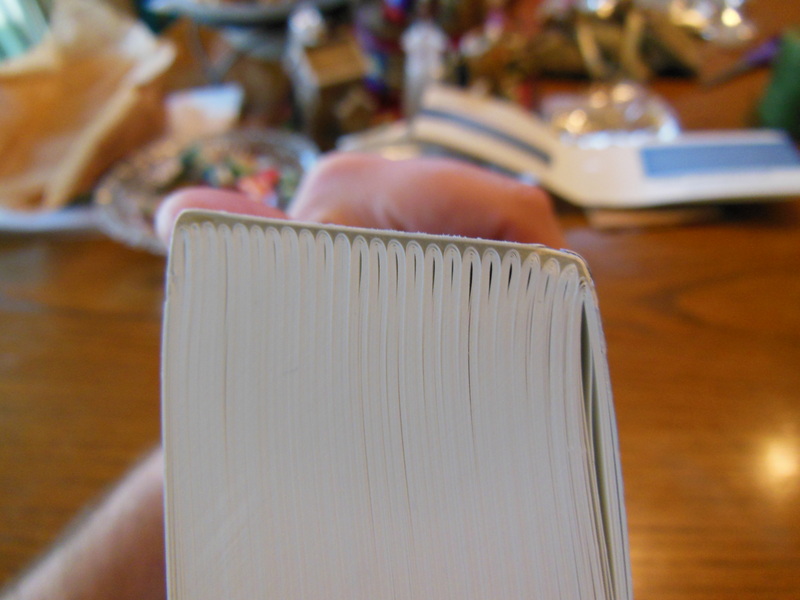 The page material seems to be some kind of plastic material that is very, very opaque. This is a good thing. You can’t see the text through the page. 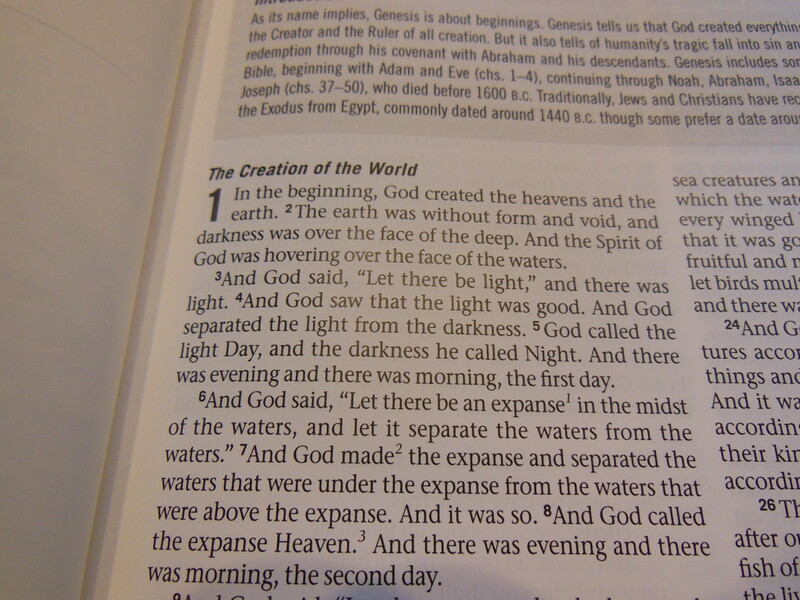 One problem with this Bible is that the pages and text are a bit glossy. In sunlight they are pretty bright. The cover is blue and white. The signatures are sewn and glued together. If you look closely enough you can see that they use a pretty heavy looking cord to sew them together. Since the pages aren’t conventional paper, I don’t see this Bible getting damaged. It is a good investment even if you aren’t looking for a Bible to take into the wild. It will survive the urban jungle as well. Youth Pastors know what I mean. There are short book introductions before each book. The 8 point font text is arranged in a double column format with references at the bottom of the page. You can underline with pencils and ball-point pens. Pens will dent the pages and sometimes skip. Pencils do the same. I wouldn’t buy this with the intentions of putting a bunch of notes in it. I found that underlining is very doable, but note taking would be tough. Wet highlighters won’t work, but dry ones and sharpies will. There are no maps, concordance, or any other helps. The Bible would be too heavy if it did have them. If you are in the market for a very tough Bible that will live up to your active life, then this is the Bible for you. 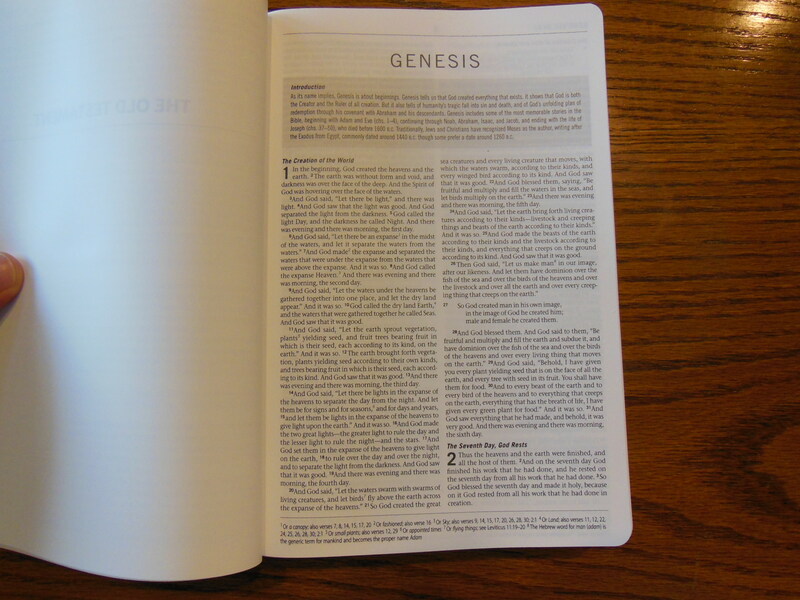 Clearly printed font, no ghosting, rugged, and practical, this Bible is perfect for extreme applications. Take it anywhere and no worries. 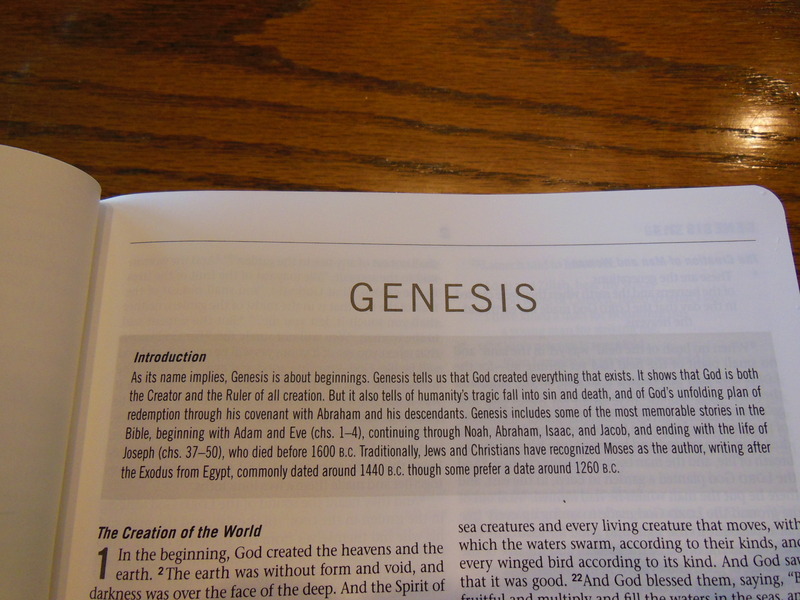 A Review of, “Learn to Read New Testament Greek” and the Workbook. The Modern English Version (MEV) a Curious and Surprising Translation. What a great video demonstration! This looks like a great product for our servicemen, outdoor enthusiasts, folks in extreme climates of the world (including the dry deserts and arctic regions) – even those of us who are prone to knock our coffee and tea over. Would love to have the financial resources to buy and ship boxes of these to our military men and women stationed around the globe. Keep up the good reviews.